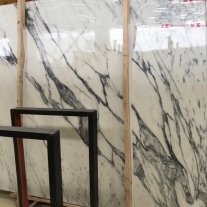 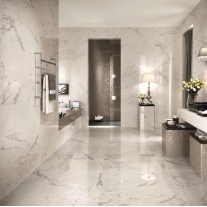 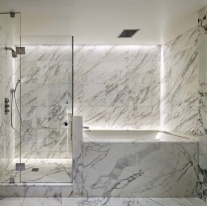 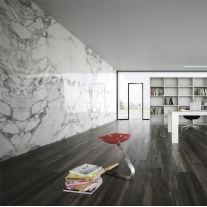 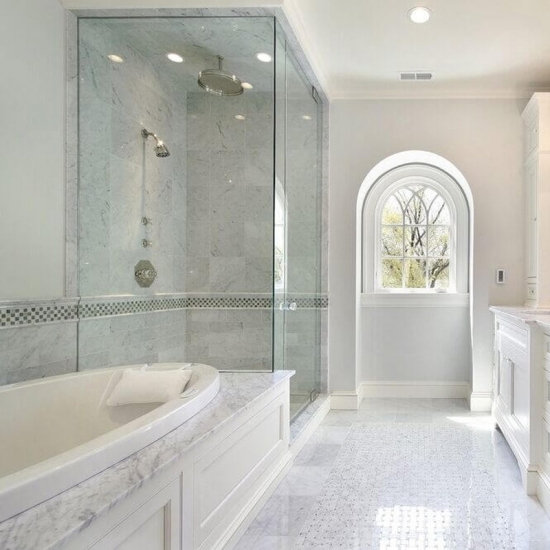 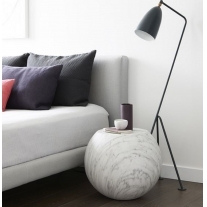 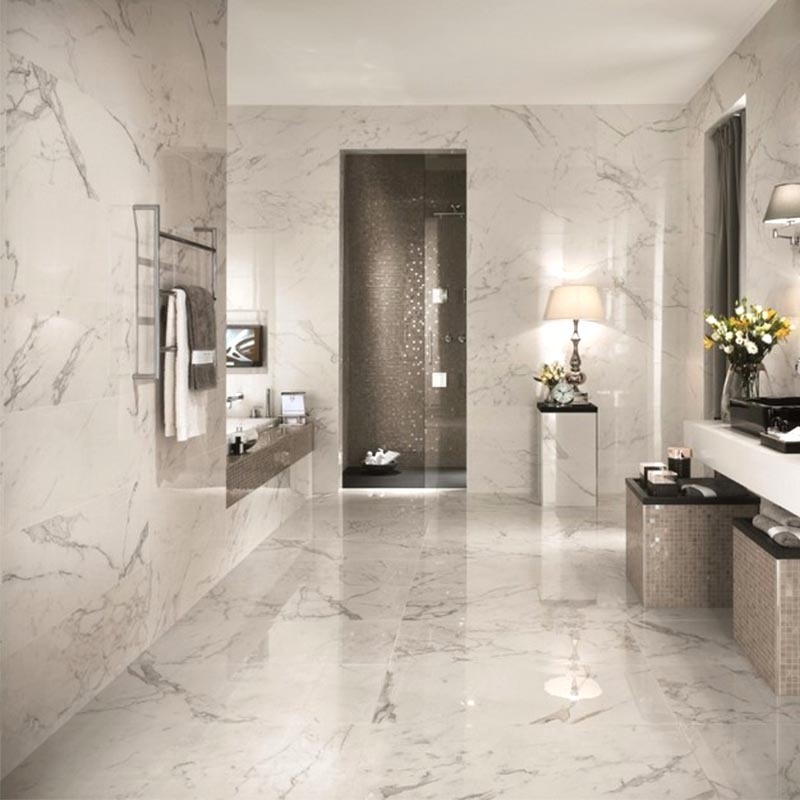 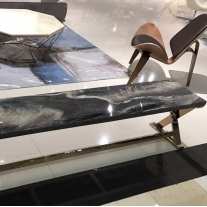 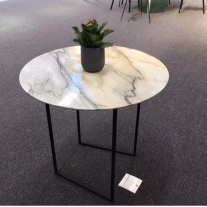 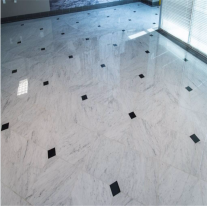 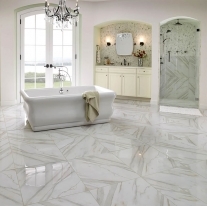 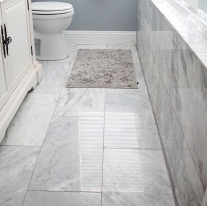 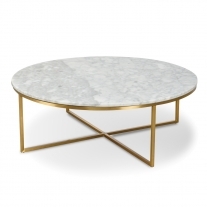 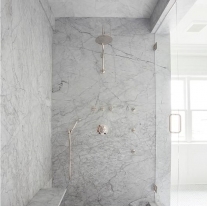 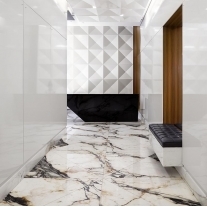 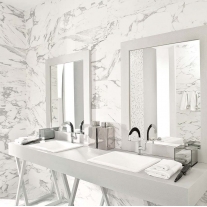 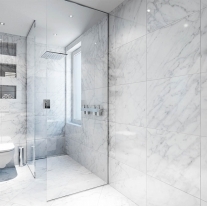 Statuario White Marble is original from Italy which is a high glossiness white surface marble with grey veins. 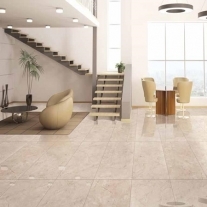 It is widely used in indoor grounds, interior walls tiles,floorings, stair, fireplace surround,bathroom wall tiles etc. 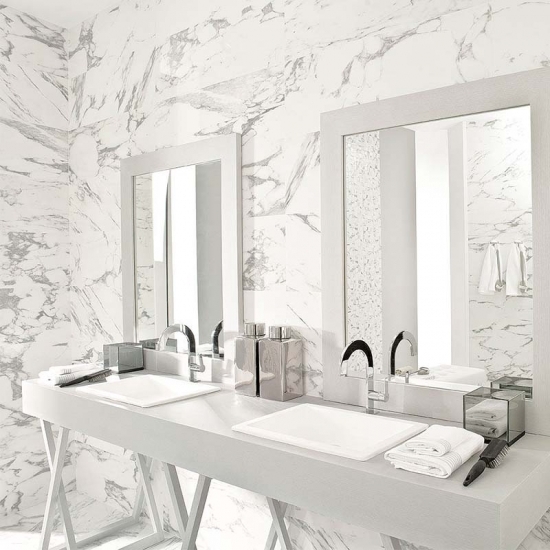 6.: MOQ: any quantity welcome. 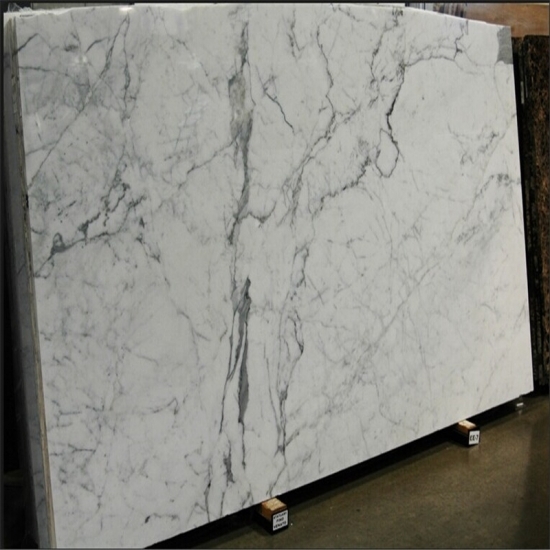 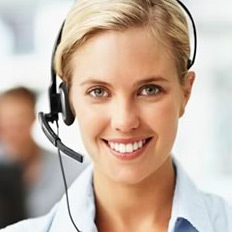 Big slabs stock quantity available.